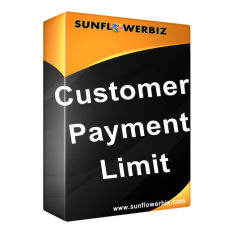 This Sunflowerbiz Customer Payment Limit module allows you to select payment method for each customer. You can select payment method(s) from all existing payment methods for each customer in admin->sales->customers. Select from all existing payment methods.  -Click "Edit" and check "Enable Customer Payment Limit Module" to enable it.